Yesterday’s news is now today’s news – Google has gone ahead and opened up its Project Fi to more Android phones, as well as iPhones. 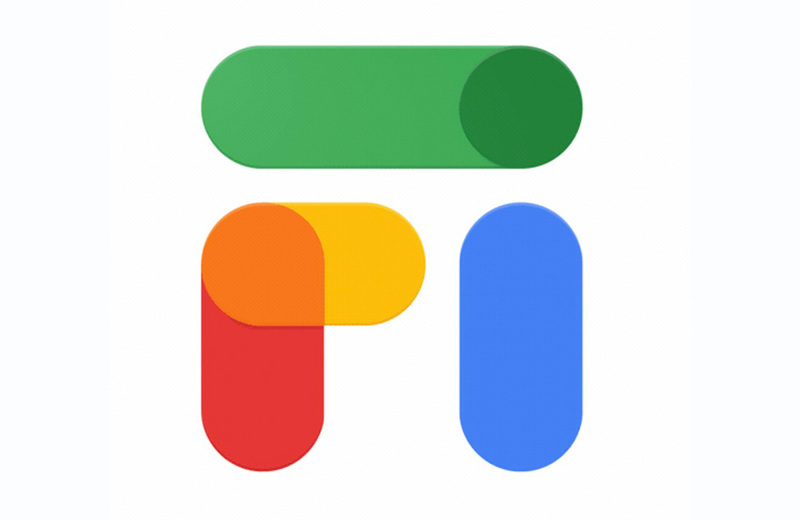 Oh, it’s also now called Google Fi. Google published a blog post this morning to detail the changes, just as we reported yesterday. The big deal here is that most Android and iPhones now work on Google Fi. The experience probably won’t be amazing, but you can sign-up for their mostly-cheap unlimited plan with pay-as-you-go data up to $80. You’ll also get no roaming fees in 120+ international destinations. What you don’t get is access to the fast networking switching between Sprint, T-Mobile, US Cellular, and public WiFi spots. Instead, it sounds like you’ll only use T-Mobile, which isn’t the worst thing, it just defeats the specialness of Fi. You don’t get the quick switching between WiFi and cellular, Fi’s VPN, etc. It sounds…hmm. If still interested, you can check your phones’ compatibility right here.